NEW YORK, NEW YORK – October 6, 2016 – GameChange Solar announced that its Grid-Lite™ Roof System was the first ballasted roof system to obtain DSA approval for an entirely ballasted rooftop solar array. The system is for a college building installation in Tustin, California. 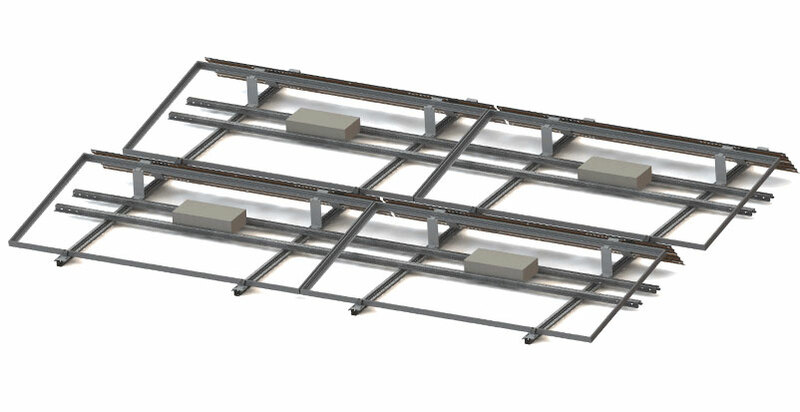 Scott Van Pelt, Director of Engineering, stated: “The advanced design of the Grid-Lite™ Roof System using interlocking rails instead of ballast pans allows us to leverage our CPP wind tunnel test results as well as address seismic loading issues to create an elegant low ballast system that worked well for this project. DSA is one of the most rigorous permitting authorities in the country. Having them review and approve our system confirms our design."